Click here for Generator Contol product information. 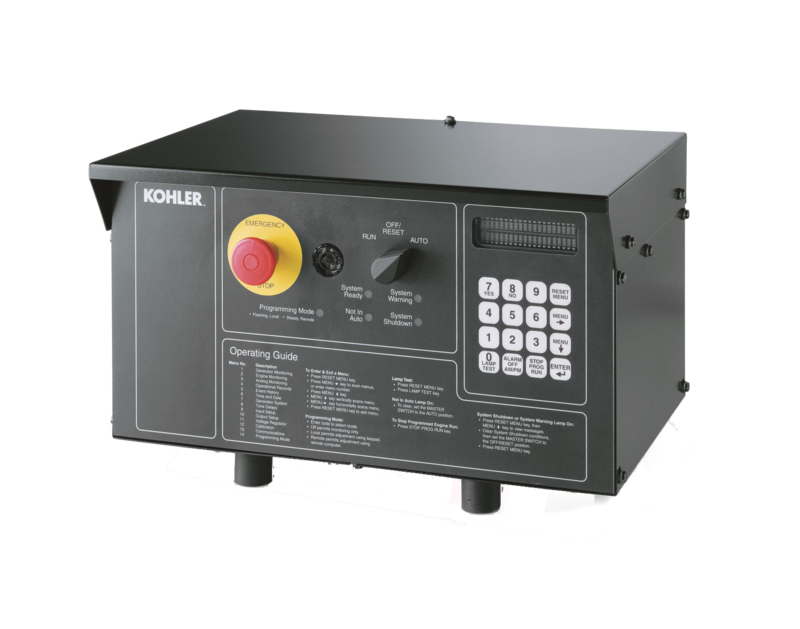 Click here for Transfer Switch product Information. Along side their top notch power generators, there are also some technologies that can be combined with them in order to provide complete systems. From controls designed to turn your units on and off to more serious switches and switch gear to manage multiple levels of power distribution from a singe to an array of generators. Even interface with computer software designed to monitor and adjust your equipment. We are very knowledgeable in this area and have received training from the manufacturers on these systems to be able to provide you with local service for these systems.